Japanese media outlets are reporting around 11 pm Sunday night, TEPCO’s Kashiwazaki-Kariwa nuclear power plant’s fire alarms activated, and smoke was seen rising from the Unit 5 area. According to TEPCO, external radiation monitors have not detected any increase of radiation dose around the station from a leak of radioactive materials. The smoke was detected in a building full of heat-exchange equipment, but no fire was found by the time that the local fire department arrived on-scene. According to TEPCO the reactor, which has been undergoing a scheduled inspection since late January, there is no fuel in nuclear reactors, all fuel is contained in spent fuel pool. The Kashiwazaki-Kariwa No. 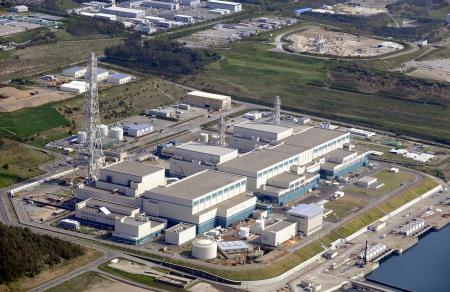 6 reactor will be suspended on March 26th.